Tickets are now on sale for the Attingham Annual Reunion on Monday 4 February 2019 at CHRISTIE’S in London. 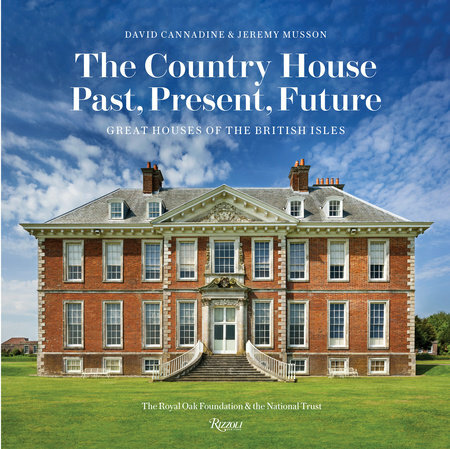 Doors will open at 6.15pm and there will be an introduction at 6.40pm followed by a talk by Jeremy Musson ‘The Country House: Past, Present, Future’, followed by drinks and canapés. We would love to see as many of you as possible at the Reunion. It is always a great opportunity to meet old friends and make new ones, so please come along and encourage other Attingham alumni to come too. If you are able to make a contribution – however small – towards the Attingham Scholarship Fund, that would be hugely appreciated. To register for the Reunion, please contact Rita Grudzień at rita.grudzien@attinghamtrust.org. Please note that places are limited and that all tickets must be paid for in advance. Rita will provide payment details via return email.